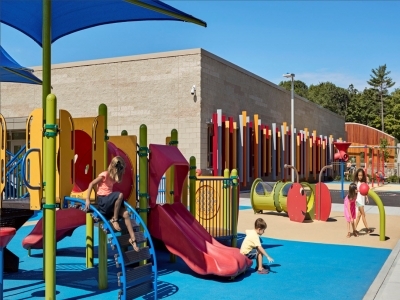 STV|DPM served as owner’s representative for the construction of a new elementary school in Newtown. The project, which came in the wake of a terrible tragedy, was made possible by a $50 million grant from the State of Connecticut. 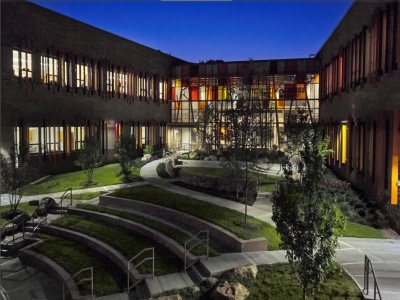 The new 87,000-sf school was constructed in 18 months and features a state-of-the -art security system and an eco-friendly design. 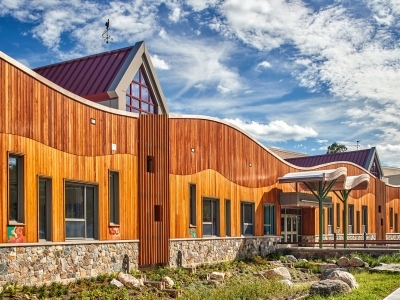 Working closely with both Svigals and Partners Architects, the designer, and Consigli Construction, the contractor, STV|DPM provided consistent direction of the town’s preferences in design, schedule and budget. 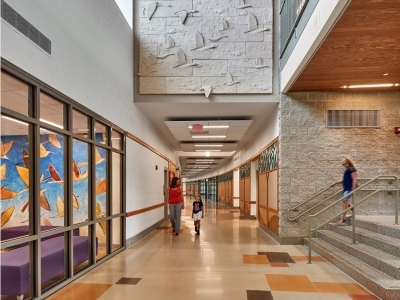 Maintaining compliance with Connecticut’s Office of School Facilities, the firm kept all the requirements of the state and the newly adapted security requirements at the forefront of the design. 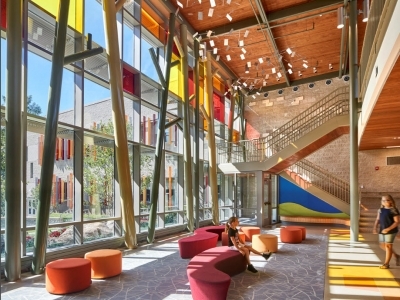 The school features 23 classrooms, 11 specialty classrooms and two treehouse spaces to accommodate approximately 500 pre-K through 4th grade students.